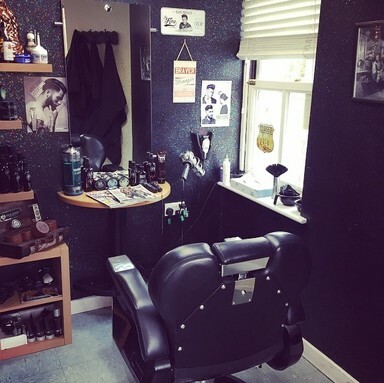 Our salon has its own Barbering area where you can even enjoy a complimentary beer! 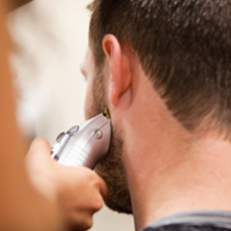 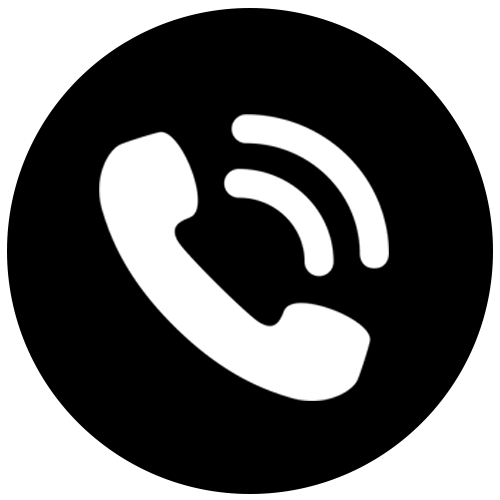 Our stylists are fully trained and vastly experienced in cutting, styling and colouring men’s hair. 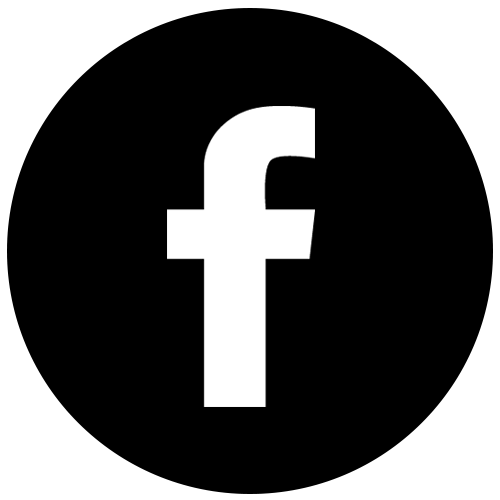 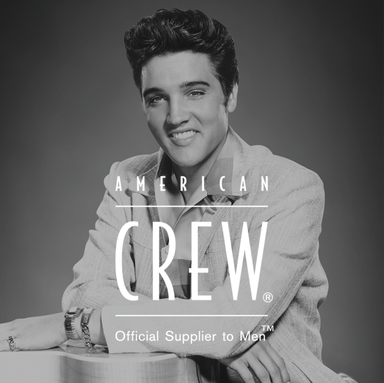 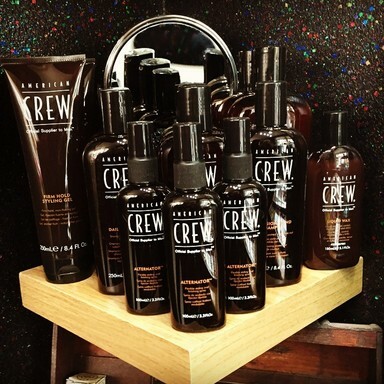 We keep up to date with the latest trends and have recently become an American Crew Stockist, a leading salon brand created for male grooming.